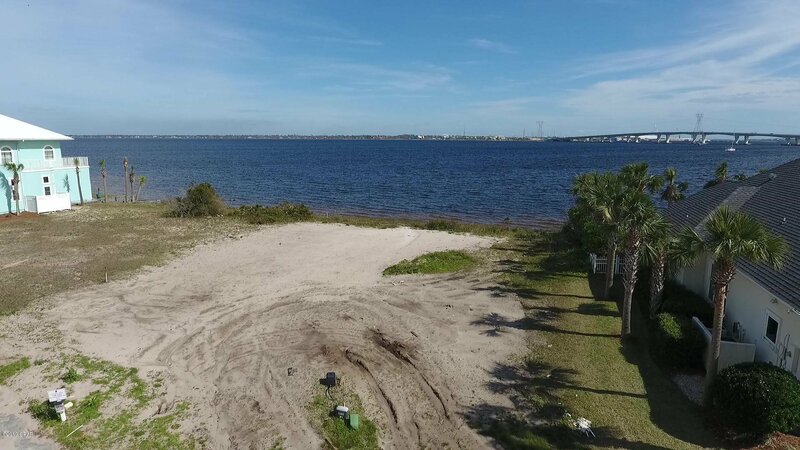 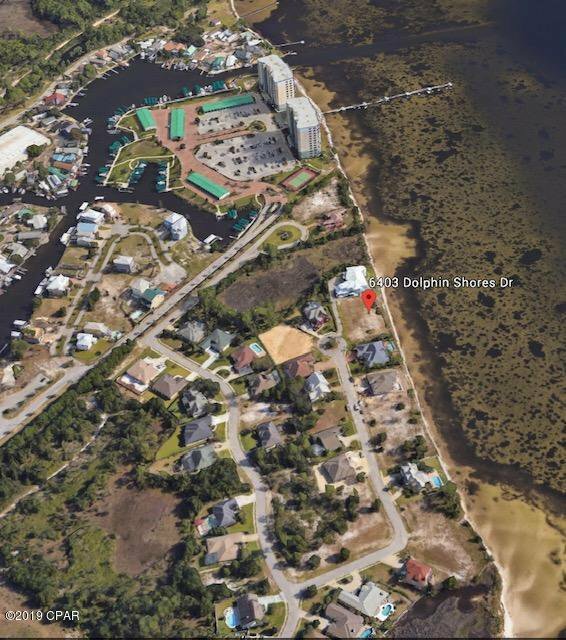 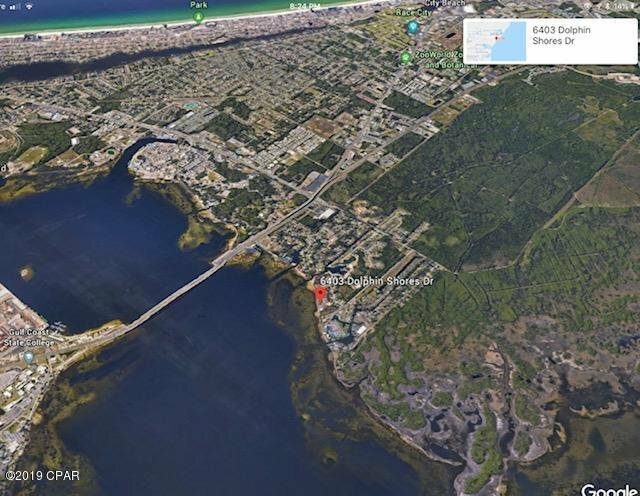 Wonderful waterfront residential lot with sunrise views in the gated residential community of Dolphin Bay. 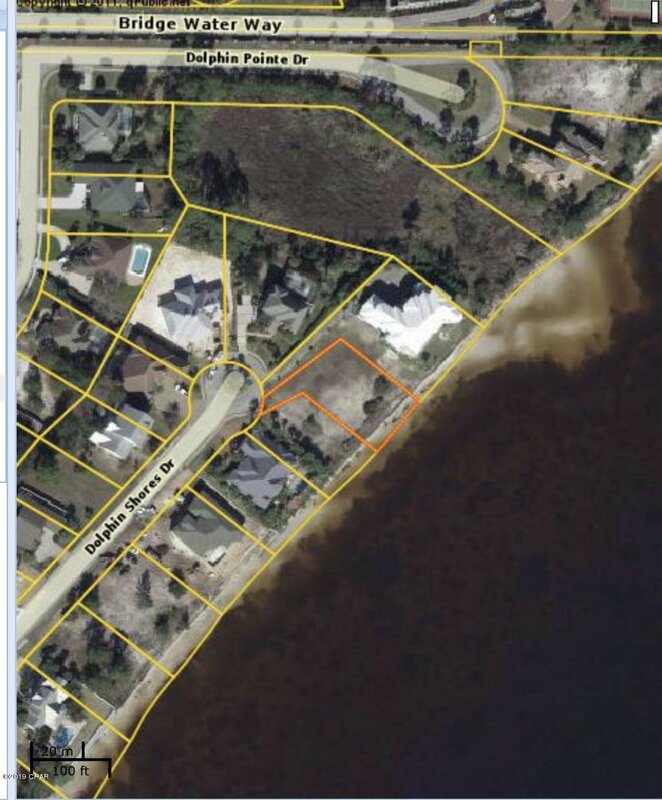 Build your custom home on this 1/3 acre lot with 80' inner-coastal/bay frontage. 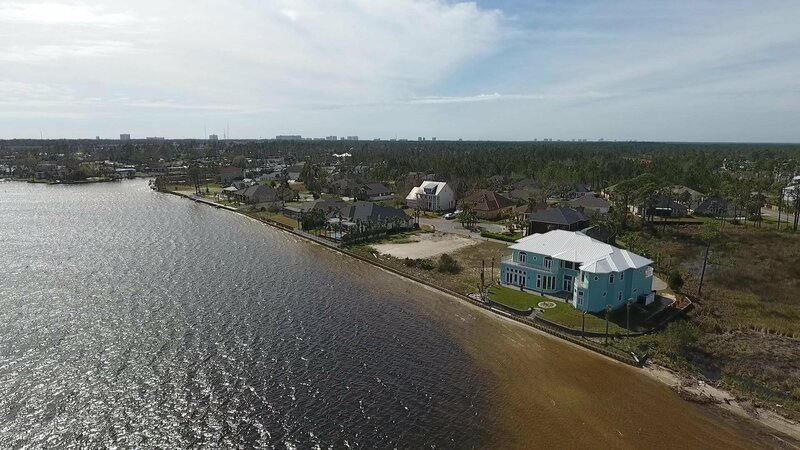 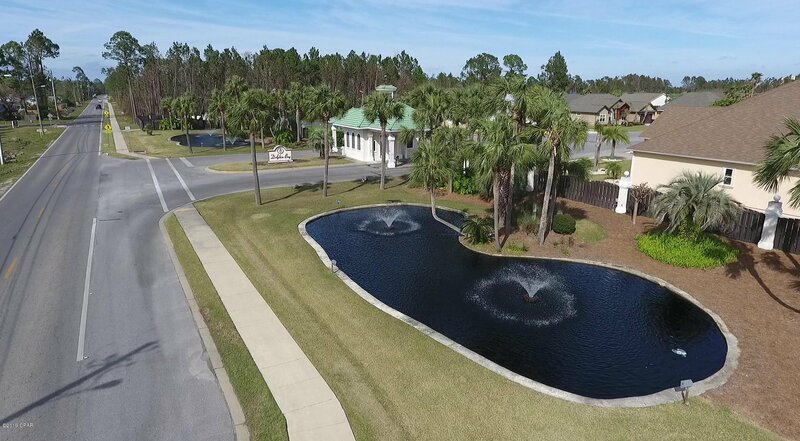 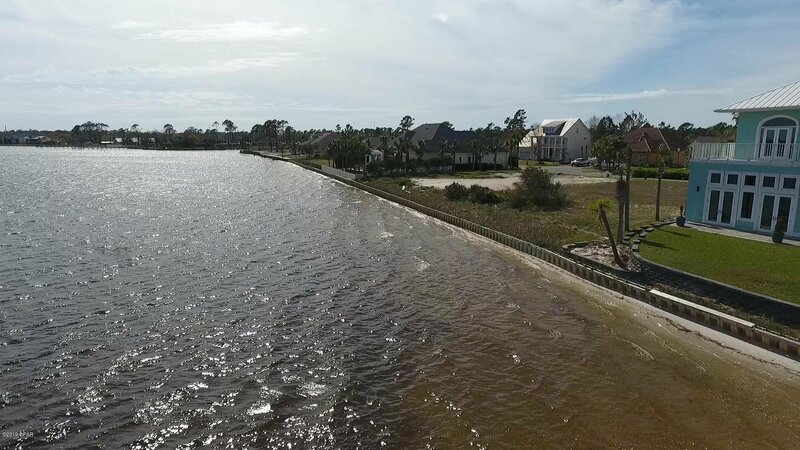 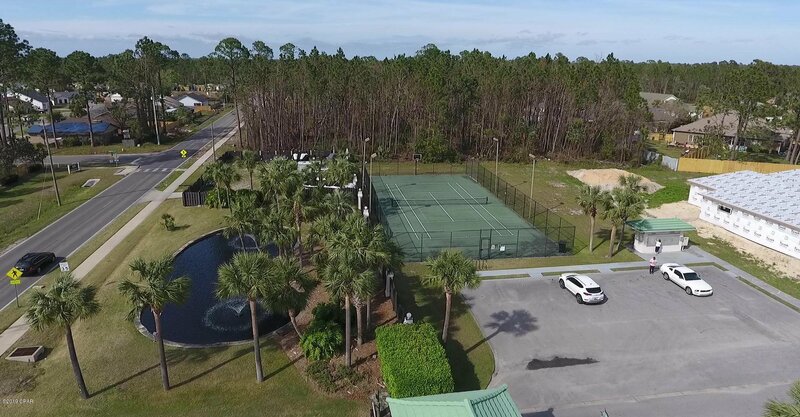 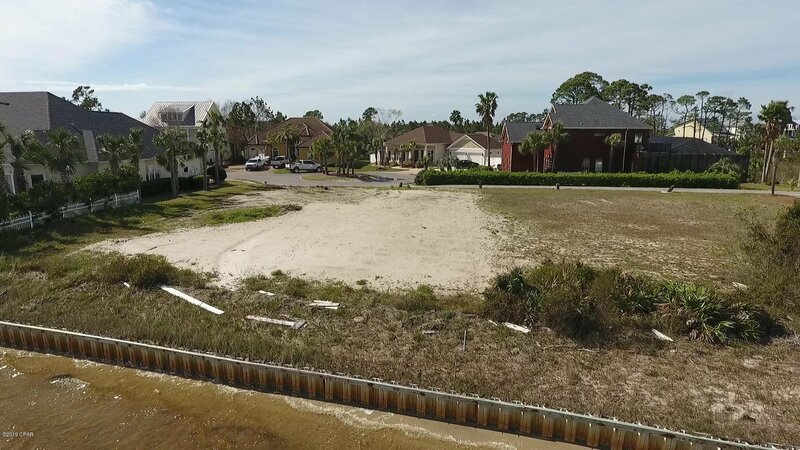 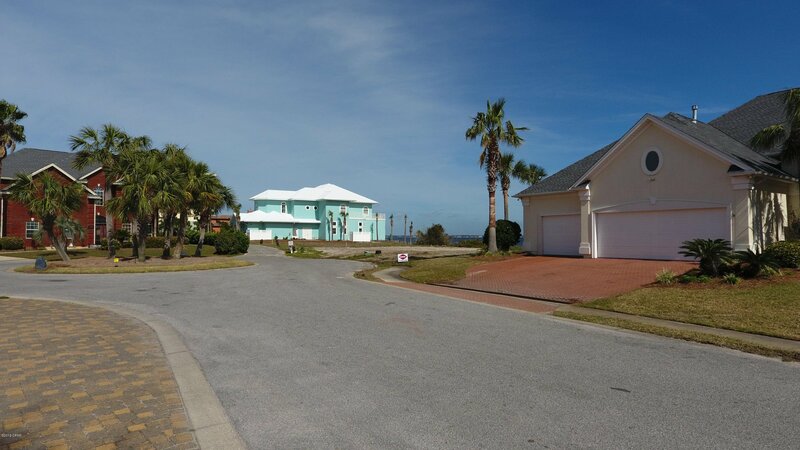 With access to the Gulf, the Dolphin Bay gated community offers a marina, tennis court, and private coastal living just minutes from the beautiful beaches of Panama City Beach. 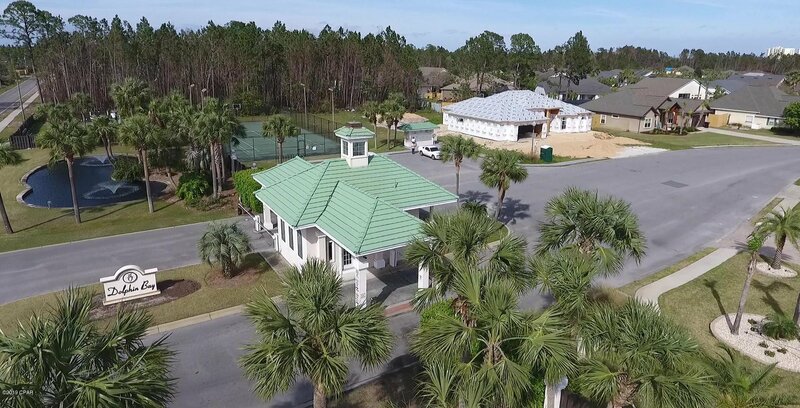 AERIAL PHOTOS FORTHCOMING.